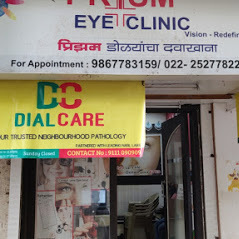 DialCare is one of the best one-stop shops for all your healthcare needs in Tilak Nagar, Mumbai. DialCare provides diagnostic services, both emergency and non-emergency ambulances services and preventive health check packages at the convenience of your home at extremely reasonable prices in Mumbai. They also organize medical check camps for NGO’s, religious organizations, schools, corporate etc. DialCare provides at home Health diagnostic tests and bulk medical camps in Mumbai. You can avail ambulances from them anytime you need it. 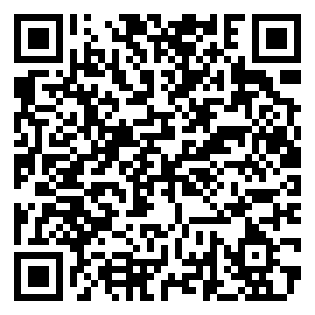 We can send our trained professionals to collect your blood samples and the report will be sent to your email. Preventive Health checks performed quarterly annually ensures the wellbeing of our loved ones. We are proud to serve the individuals 24*7, 365 days.